I remember watching this on VHS rental a number of years ago and deciding it was one of the more disturbing serial killer movies I’d seen. Of course over the years it’s shock value will have diluted. These days the boundaries of what is allowed to be seen on screen has been pushed to a much harder degree than what would have been banned back in the eighties. 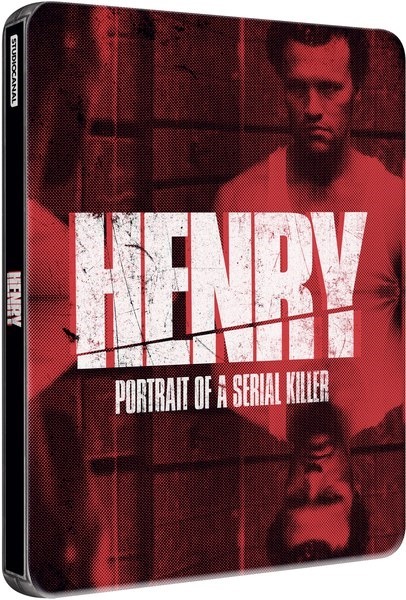 Henry was censored heavily back in the day and now we have a fully uncut version hitting Blu-ray for the first time. 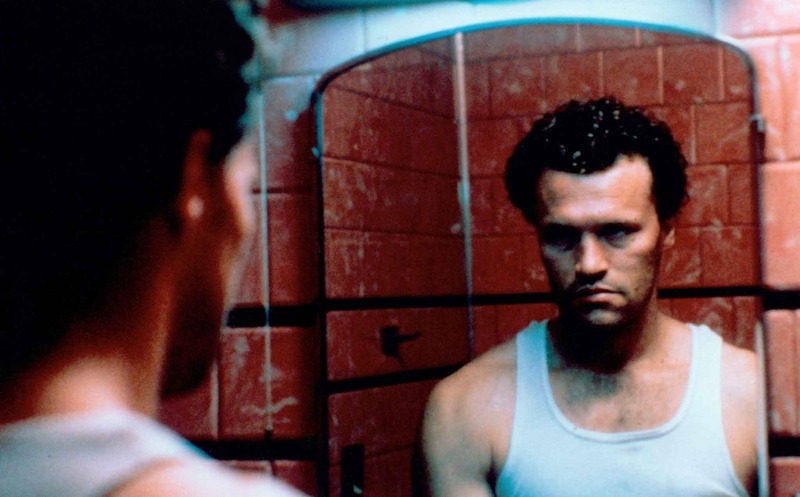 Michael Rooker (Guardians of the Galaxy, The Walking Dead) plays sociopath and killer Henry – loosely based on real-life serial killer Henry Lee Lucas who kills at random and without motive, drifting from town to town. After befriending Otis (Tom Towles) and moving into his run-down apartment they are soon joined by Otis’ younger sister Becky and their simple dynamic is complicated once Henry begins involving Otis in his murderous ‘hobby’. Directed my John McNaughton (Wild Things, Candyman) with a cold, semi-documentary style this is a movie that doesn’t offer explanation or back story but simply explores a week in the life of a killer. Rooker is unnervingly convincing, aided well by his co-stars and McNaughton’s ominous tone. It doesn’t offer answers and is all that more powerful for it, offering some still-to-this-day shocking scenes (the home invasion). The acting isn’t Silence of the Lambs Oscar stuff by a long stretch and some scenes are incredibly amateurish, not helped by a low budget and filmed-on-the-fly locations. Yet it still manages to pack a punch all these years later, so fans of this type of stuff need to get on this one asap. The Blu-ray release is a mixed bag. 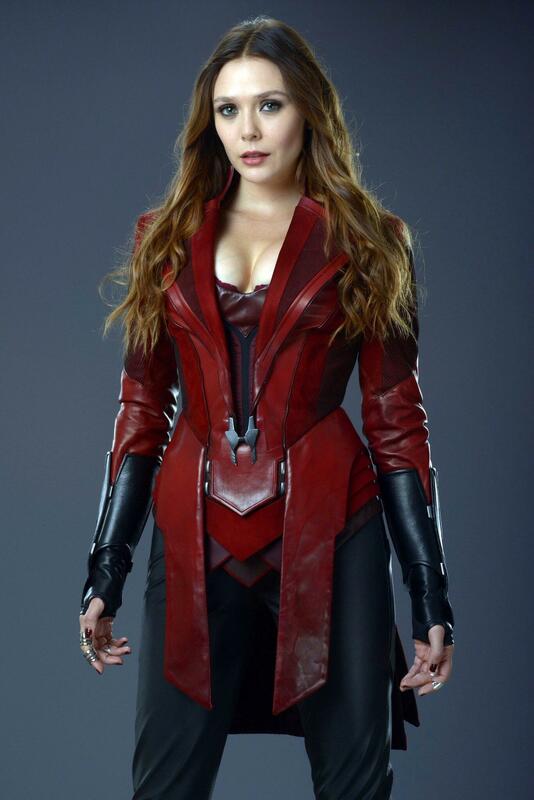 The picture quality is more serviceable and at times rather poor, which goes hand in hand with the 2 channel sound mix, with some scenes (including the under the bridge scene) having particularly poor audio. Extras fair better but are all archive; a making of, interviews, deleted scenes and censorship history – but well worth dipping into. An audio-commentary by the director is the icing on the cake. The Steelbook I picked is very nice also.